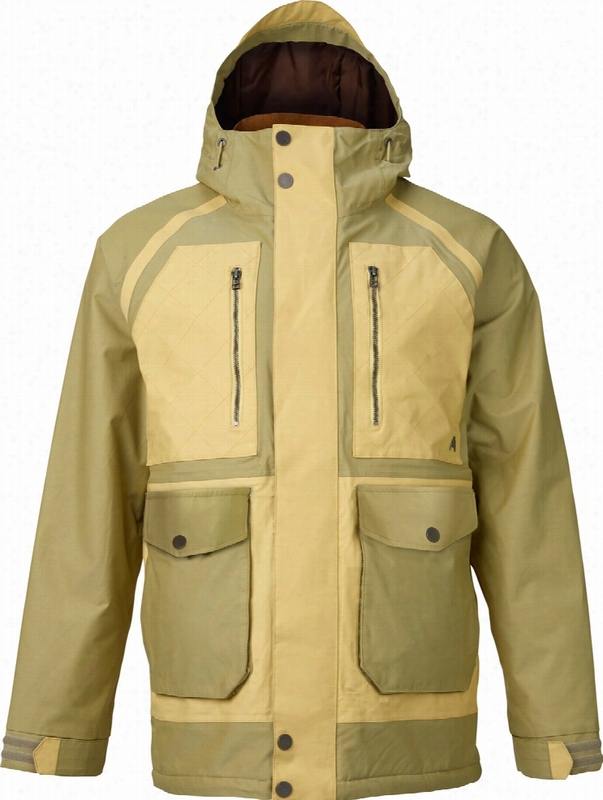 Columbia Whirlibird Interchange Ski Jacket. 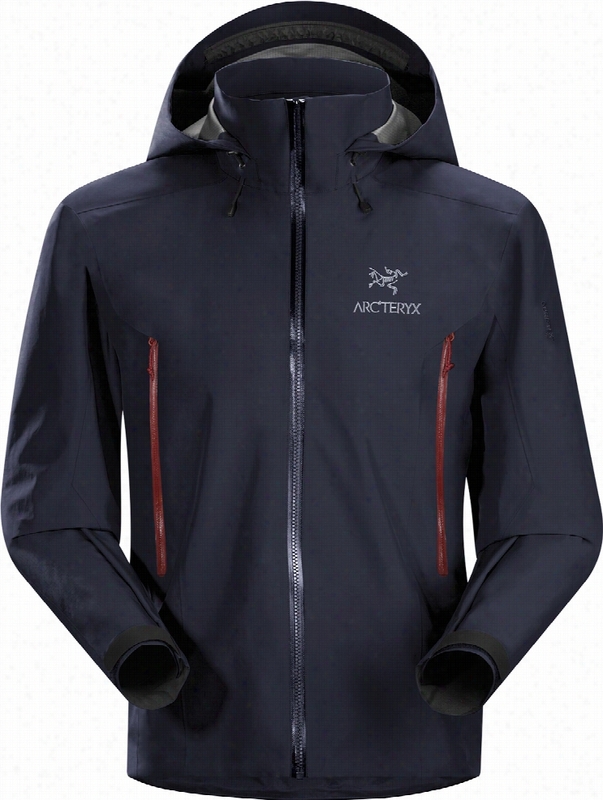 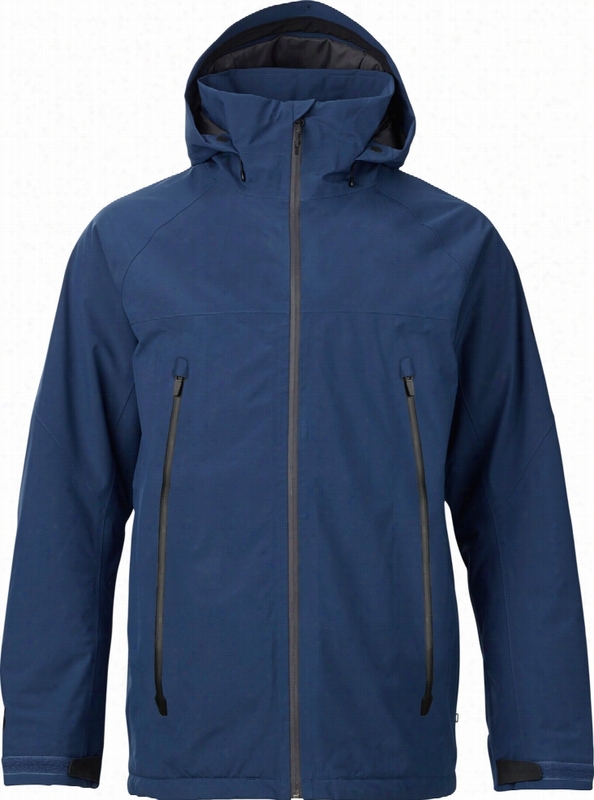 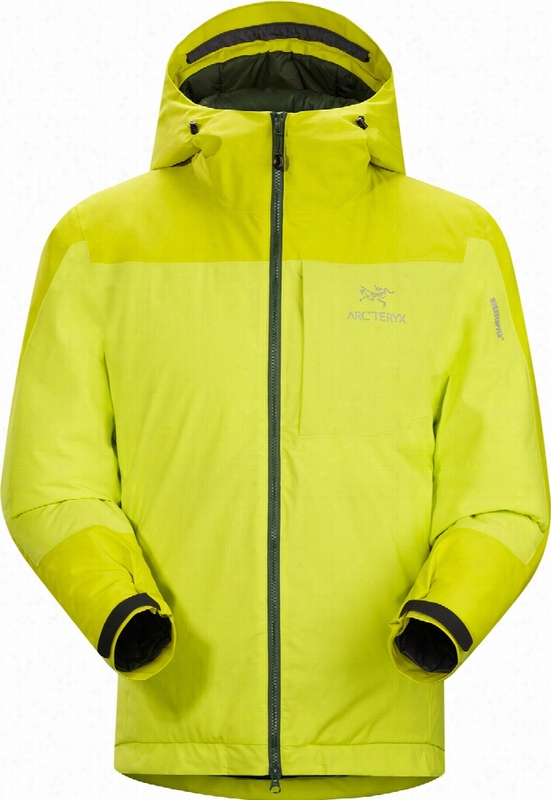 Arc&apos;teryx Beta AR Gore-Tex Ski Jacket. 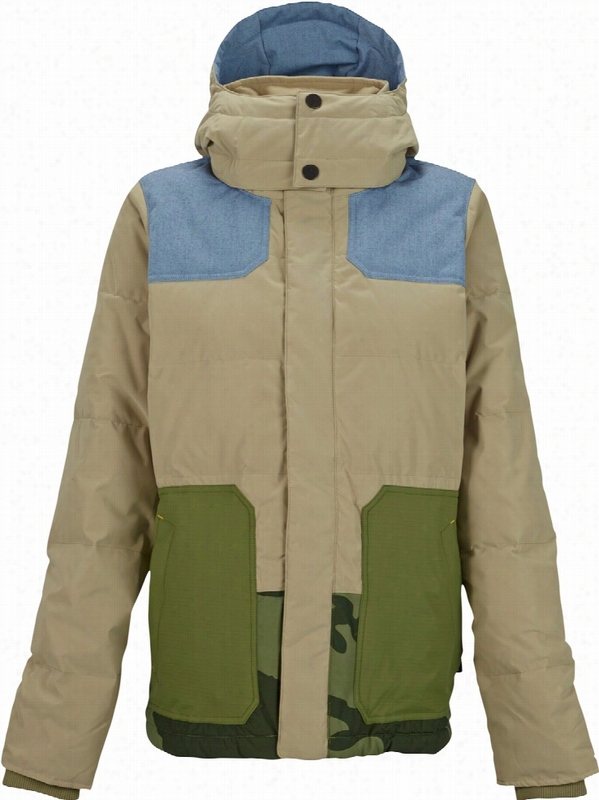 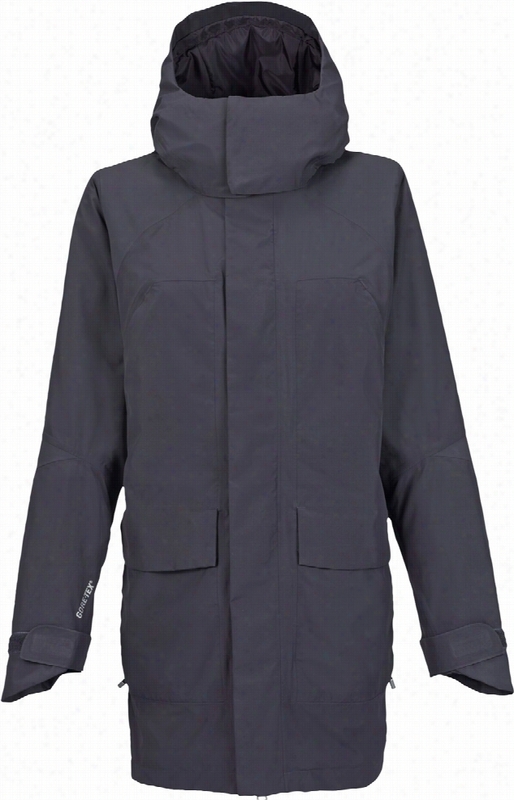 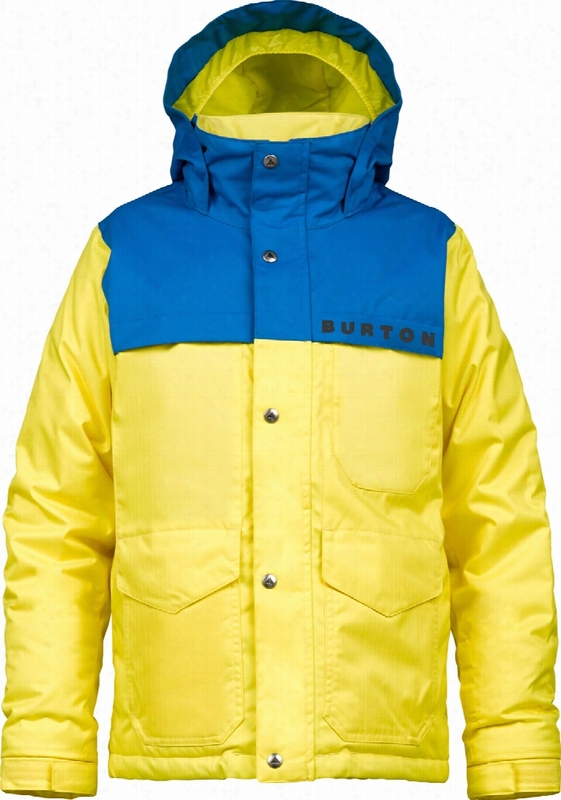 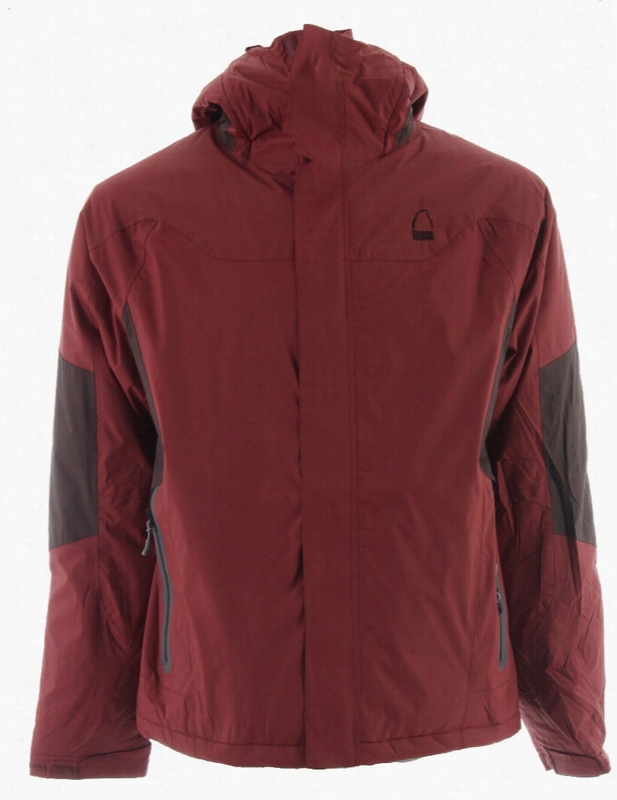 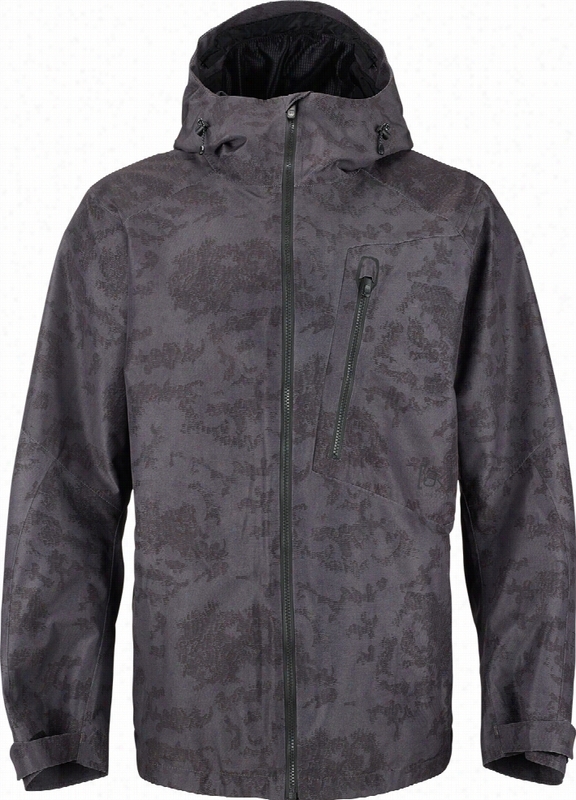 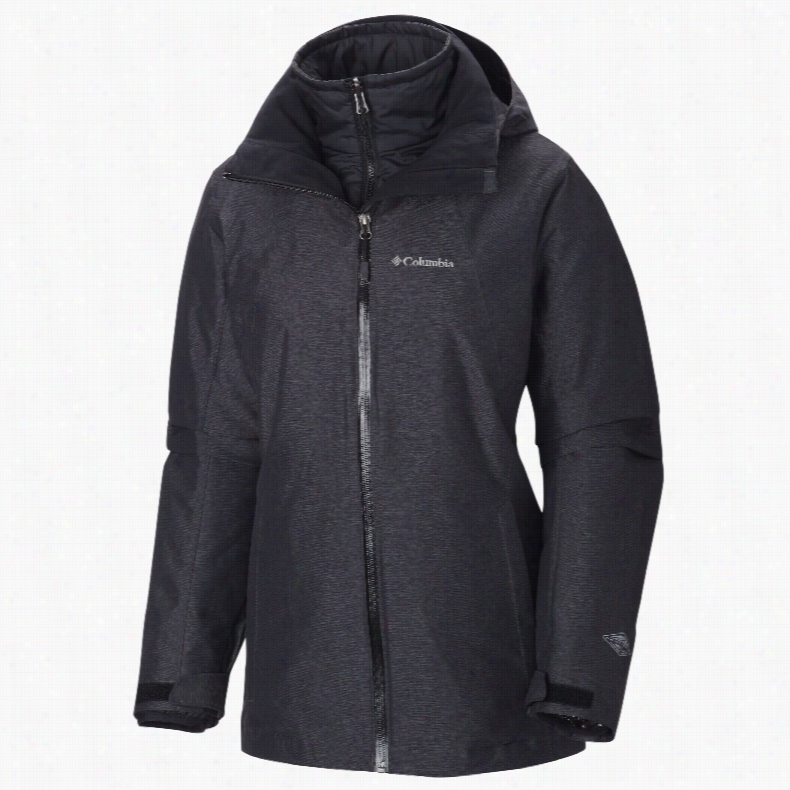 Burton AK 2L Cyclic Gore-Tex Snowboard Jacket.